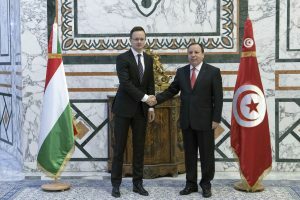 Hungary agreed with Tunisia on cooperation in the areas of law enforcement and defence, Foreign Minister Péter Szijjártó said after talks with Khemaies Jhinaoui, his Tunisian counterpart, in Tunis on Wednesday. 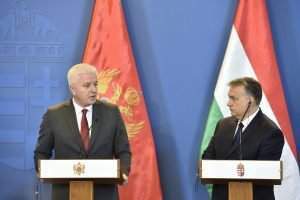 Keeping also its interests in view, Hungary aims to contribute to Europe’s efforts towards helping North African countries in maintaining stability, combatting terrorism, protecting their borders and improving their people’s living standards so as to prevent a mass exodus from the region, Szijjártó told MTI by phone. 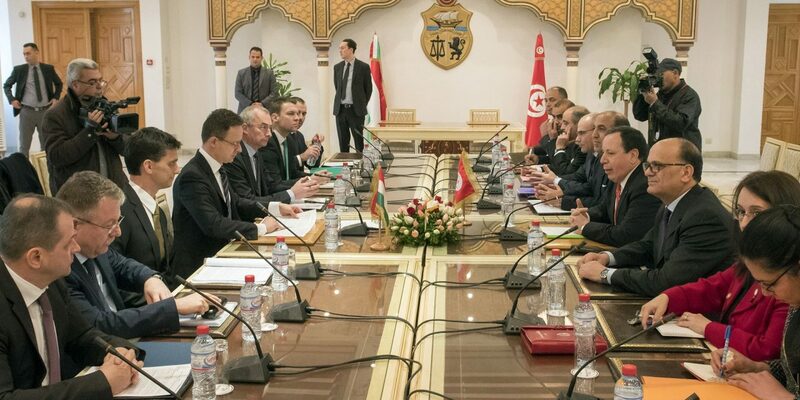 Hungary has therefore agreed with Tunisia that its police officers will provide training for that country’s land and airport border protection forces in the fields of crisis management, risk assessment, and combatting cross-border crime, he added. Hungary’s counter-terrorism force TEK will also train Tunisia’s special border protection forces, he said. 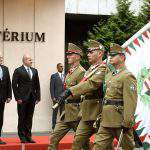 Further, Hungary’s armed forces will provide training for the Tunisian army in preventing blast attacks and disposing explosives, Szijjártó said. increase the number of university grants for Tunisian students by 90 to 200. 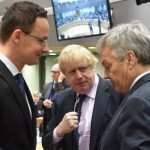 Szijjártó said that a meeting of the Hungarian-Tunisian economic committee had been called for April. As we wrote last year, Hungary opened a credit line of 255 million Euros for Tunisian companies to promote exports in both directions. The number of Tunisian students arriving to Hungary are increasing. Soon there will be a direct flight between Tunis and Budapest. These few facts show how the Hungarian-Tunisian relations have improved over the last years. 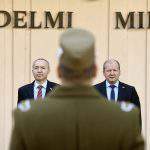 The first steps for a fruitful cooperation were made by Adnene Damergi who was the head of the diplomatic mission between 2007 and 2012. Read an interview with the first chargé d’affaires en pied of the Republic of Tunisia.